Your timing’s impeccable for this post Mike. It’s time to shelve that little phrase. It’s seen its day, for sure. Great post. I’ve tried to get this line out of my vocabulary! I think another thing we all (and by that, I mean technology workers) need to get better at is explaining complex terms in plain language. Sometimes, we use “it depends” because we may not know how to explain all the relevant factors. Let’s get better at that too! I’ve always cringed when others have used that phrase. On the other hand, most of them have cringed as I laid out the contingencies (usually in mostly layman’s terms) and offered a few options. I generally try to limit the options to about 3 (management usually can handle choosing among 3 options ;-) and I try really hard to give the explanations in terms appropriate for the audience . 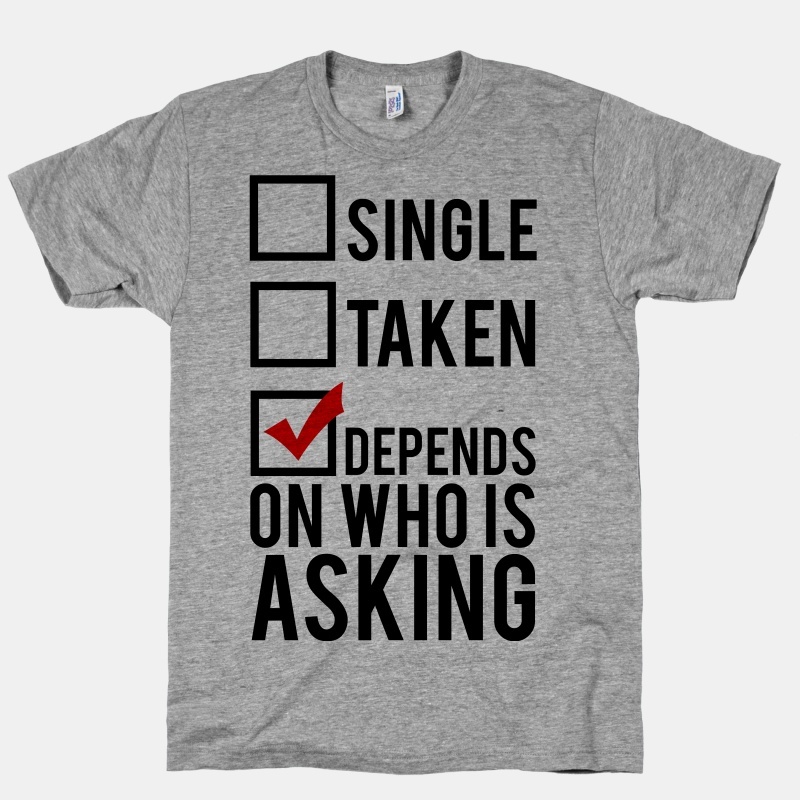 . . but I also try really hard to avoid saying, “It depends.” and the leaning back in my chair as though that is actually an answer. Way off base. It almost always depends…..upon more details. Everyone wants a magic bullet answer to their problem without having to do their own homework and analyze why their particular query or app is struggling. To pretend to have a magic bullet answer that covers all cases is unprofessional, unethical and almost always wrong. It always depends upon what is revealed by more discovery and analysis. It always depends on what the real root cause of your specific problem is and that won’t be known until the necessary investigative work is done. This phrase is so prevalently used mainly because it is almost always the right answer to the question at hand. Our business is rife with best practices and general rules, all of which come with multiple qualifiers and exceptions. Please don’t confuse providing a fast answer with being right nor delaying providing a conclusive answer with being weak or indecisive. Long live “It depends” because it is almost always the most honest and correct answer. It depends….until you do your homework…..then and only then should you provide an educated answer.